The Best Way to discover Amalfi Coast and its surroundings! Your Amalfi Coast is a company specialized in excursions and transfers which allow to discover the Sorrento and Amalfi Coast area with all its beauties, histories and traditions. A deep knowledge of the area, a staff dynamic and attentive to customer needs, allow to Your Amalfi Coast to provide tourist services with attention to the smallest details and guaranteeing professionalism, quality and affordable prices. 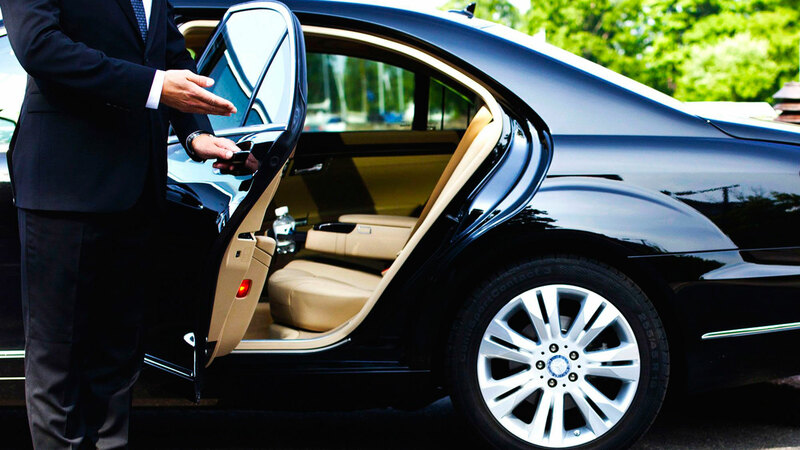 Using our private transfers is by far the best way to reach your destination!